Functional testing used to measure an individual’s ability to work. Fall Prevention Solutions for The Home. Affordable solutions to ensure seniors can confidently and safely live in their homes. Measurabilities provides disability and functional evaluation solutions, utilizing a variety of functional testing services to measure an individual’s ability to work. Measurabilities Home Safety provides clinically guided, affordable, fall prevention home safety solutions, to ensure seniors can confidently and safely live in their homes. All of Measurabilities testing and fall prevention services seek to work with clients to identify and achieve their goals. We listen and strive to touch the lives of each client we work with, to achieve positive, functional outcomes. Measurabilities prides itself on understanding client needs on an individual and personalized basis so our client experience is a human and caring one while solving functional and fall prevention needs. 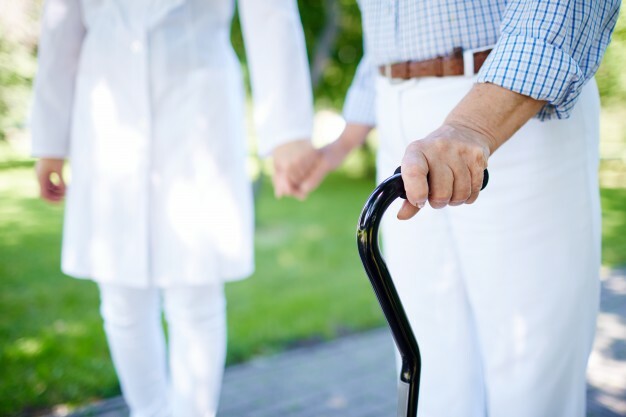 There is a high incidence of falls after hospital discharge, particularly among patients who are functionally dependent.